Marble flooring is quite popular in many homes in Sydney due to the many advantages of the product. Investing in marble flooring is one of the best gifts that you can give your family if you have the means of doing so. Sure, marble floors are expensive but they will definitely improve the aesthetic appeal and the resale value of your home. Maintaining a marble floor is not the best DIY project for the average homeowner. It is quite time-consuming and involves polishing on a periodical basis to maintain the shine and sparkling qualities of the floor. These are not necessarily the best jobs for the average busy homeowner in Sydney to take on. That is where marble polishing specialists come in handy. Following are some reasons why you should hire a marble polishing specialist to maintain your marble floor. Marble floors are scratch-free. This means there is no more worrying about having parties in your home or cringing every time someone pulls a chair up to the dining table. 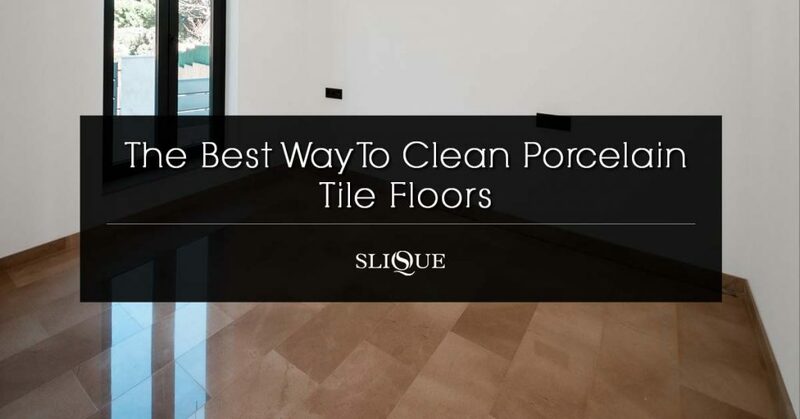 These floors are ideal for high-traffic areas since they don’t scratch easily. Hence, the flooring material is very advantageous, particularly in a business environment. The only thing you really need to be careful of is not to drop anything fragile on the floor. Durability is one of the main benefits of a marble floor. If you drop a dish or plate onto a marble floor, the dish or plate will become the casualty without any damage to the floor. Stains do not easily stick to a marble floor compared to other types of floors. 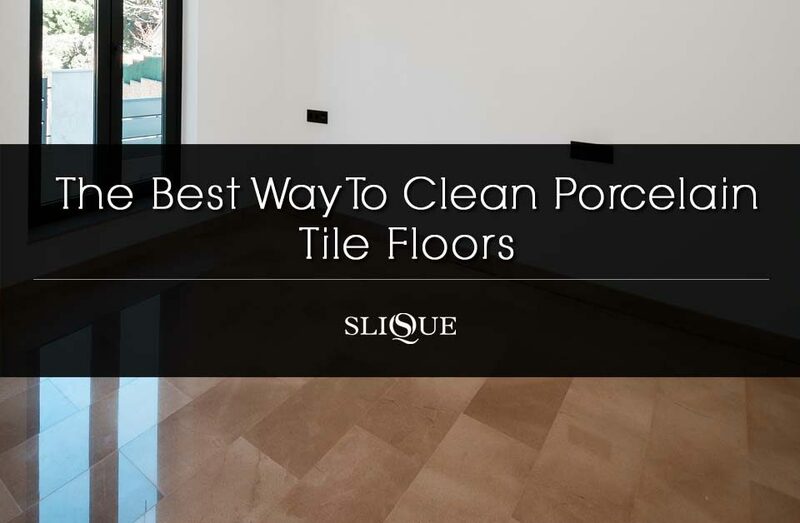 You can easily clean up messy spills and other impurities on a marble floor much more easily than many other types of flooring. A marble floor is resistant to moisture – this makes it easier to clean compared to other floors. On the other hand, marble gives you a high-end look to your floors. It enhances just about any room or space in your home or office. In fact, marble tiles will bring a new level of sophistication to your home or office. The quality of light reflection of marble will help illuminate even the dimmest setting. A marble floor can definitely increase the resale value of your home. 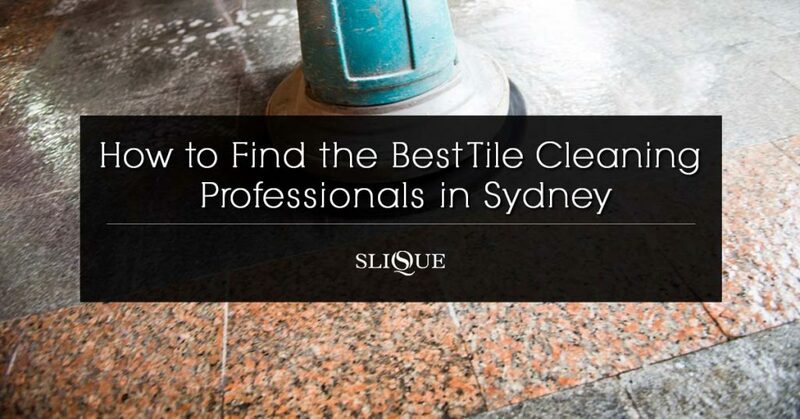 That is why you should invest in a marble floor for your Sydney home right now. 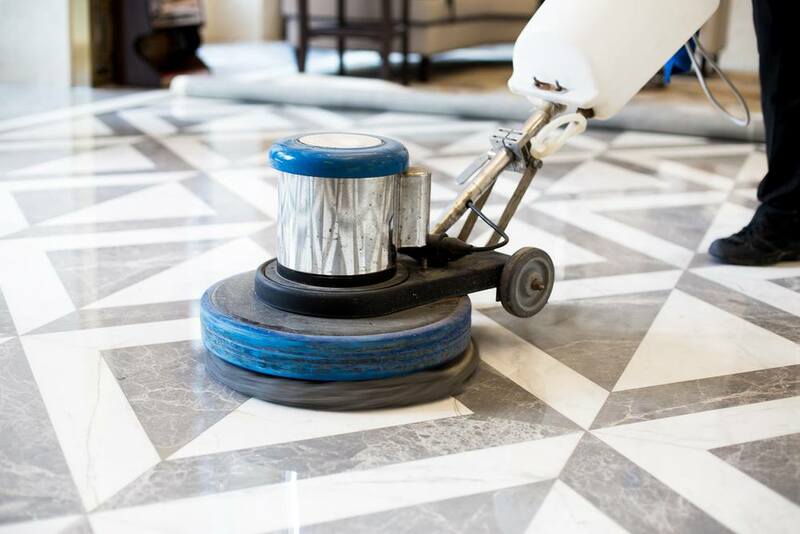 Heavy foot traffic increases the need to clean and restore a marble floor. 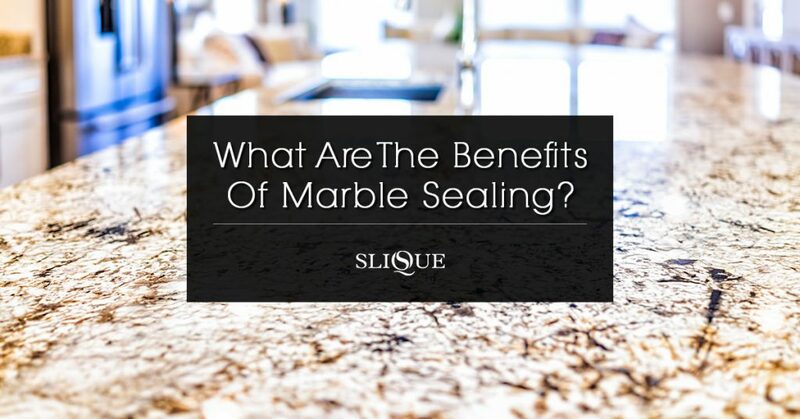 However, marble polishing is not the best job for an inexperienced homeowner. In fact, no two cuts of marble will be the same under any circumstances. That is why your marble floor is unique and beautiful compared to all other marble floors out there. Although marble floors are usually low maintenance, high foot traffic can slowly deteriorate the surface of your floor. 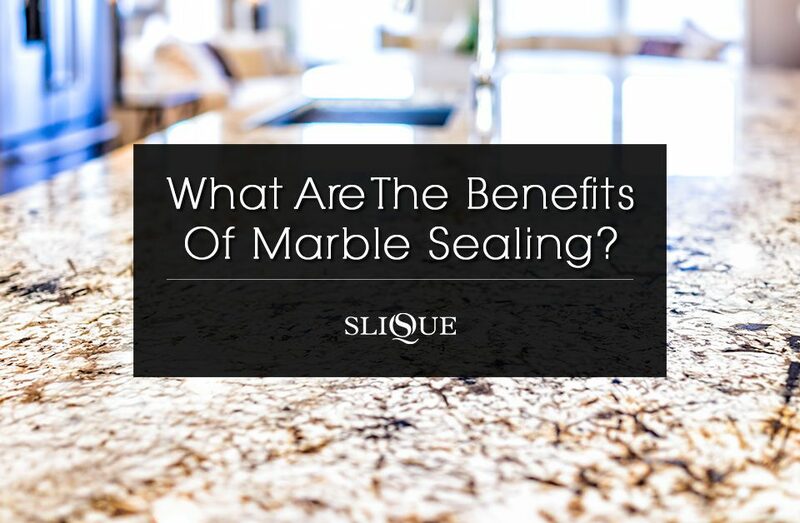 That is where a professional marble polishing company comes in handy. You need a specialist to take care of the marble floor and increase the aesthetics and resale value of your home. Maintaining a marble floor over time isn’t an easy task – especially if your floor gets a lot of foot traffic. Marble polishing requires an intricate knowledge of the nature of marble since it is highly reactive to acidic cleaning solutions. That is why you should be working with a professional marble polishing company to protect your investment in the long run. A specialist will guarantee the longevity and aesthetics of your floor by using the right tools and cleaning solutions to polish the floor. Etch marks can occur in marble when calcium bicarbonate comes into contact with acidic substances or harsh household cleaning agents. In fact, the wrong use of cleaning products can cause severe damage to your marble floor. When etch marks become too deep, they become difficult to correct. That is why you should hire a professional marble polishing company to deal with your marble floor. Professional cleaning will save you time and effort. In fact, you will have complete peace of mind knowing that experienced technicians are taking care of your pricey floor. If you want a smooth, sparkling floor in your home or office, you should always work with a professional marble polishing company in the area. How To Hire A Professional Marble Cleaning Company? 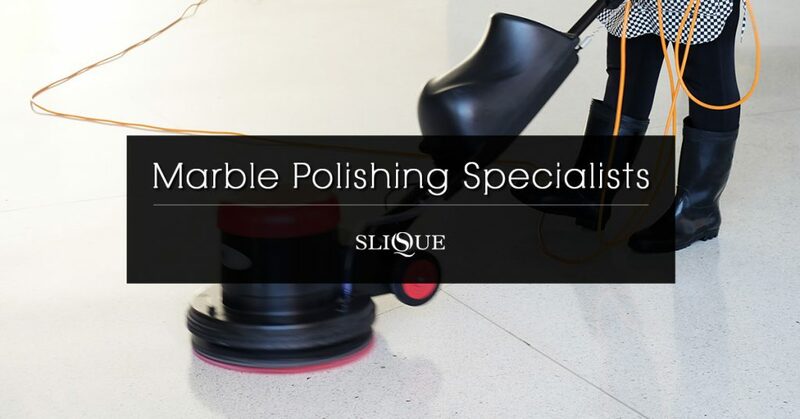 The reputation and experience of the polishing company are very important considerations when choosing the right company for the job. Make sure that you check the customer feedback of the potential company before hiring the right one for the job. That way you can save a lot of time and money in the process. 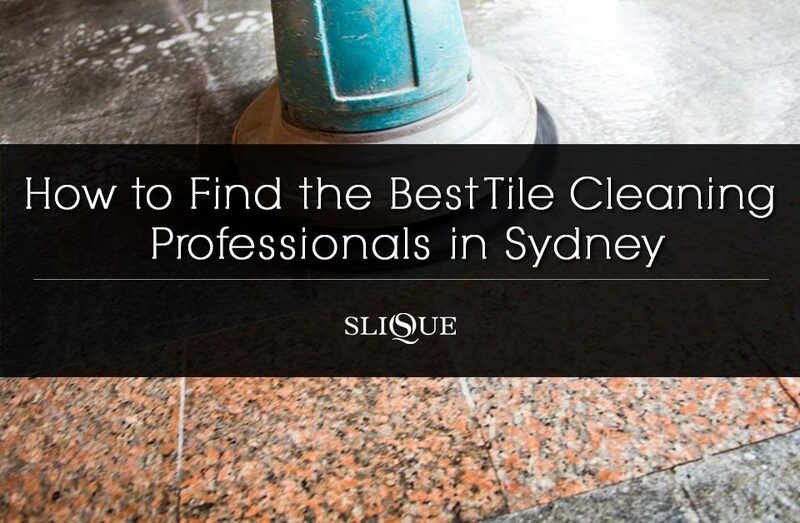 Slique is a highly reputable stone care specialist in Sydney. Call us right now for all your marble polishing requirements in Sydney.